Please select your chosen session and “add to cart”. If you would like multiple sessions please add to cart individually and they will appear in your cart at checkout. Please see our Tennis Camp page for more information. Please note: Session 2 is SOLD OUT! This camp meets Monday through Friday from 8:30 pm to 4:30 pm for full day, half day AM from 8:30 am – 12:30 pm, half day PM from 12:30 pm – 4:30 pm. The focus is on developing and establishing the fundamentals of good stroke production and fun, sportsman like play. Tennis teaches us valuable lessons about fairness, hard work, discipline, mistake management, peak performances and more. A balanced approach with drills and game situations keeps the learning process fun. 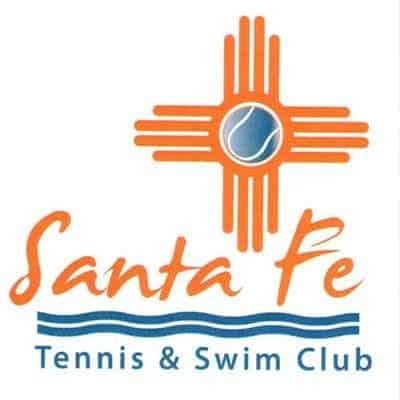 This camp is designed for players 8 – 18 years old, who are ready for hours of tennis each day.